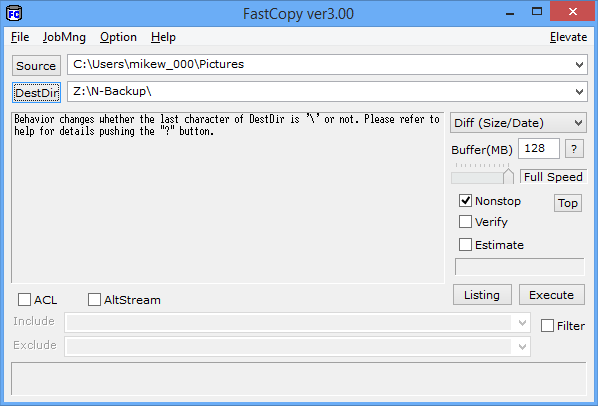 FastCopy is a program that promises to give users unprecedented control over copying and transferring files. Fast Copy can transfer all type of files like audio, video, photos, text etc. It works by selecting the file on the original location and destination, then process will start by clicking “execute” button. 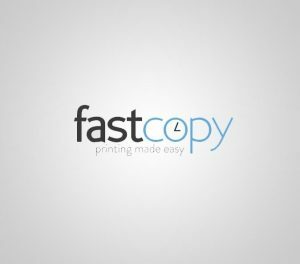 FastCopy is easy to run because it comes as an executable file with no setup kit, so the whole thing practically comes down to a single double click. With simple descriptions and options, users select a file they want to have copied as well as its destination. The program really does deliver on its promise to cut your file copying time, and once you’ve mastered the basics you’ll never go back to Explorer again. Lastly, Fast Copy will definitely save time if users want to transfer large volume of files. Mobizen for PC is the desktop version of this remote management service for Android devices, and includes a few more advanced features than the web version. Mobizen allows you to use your mobile phone easily from your PC. You can connect to Mobizen via USB, Wi-Fi, 3G or LTE on PC, Mac, iPad or Tablet.